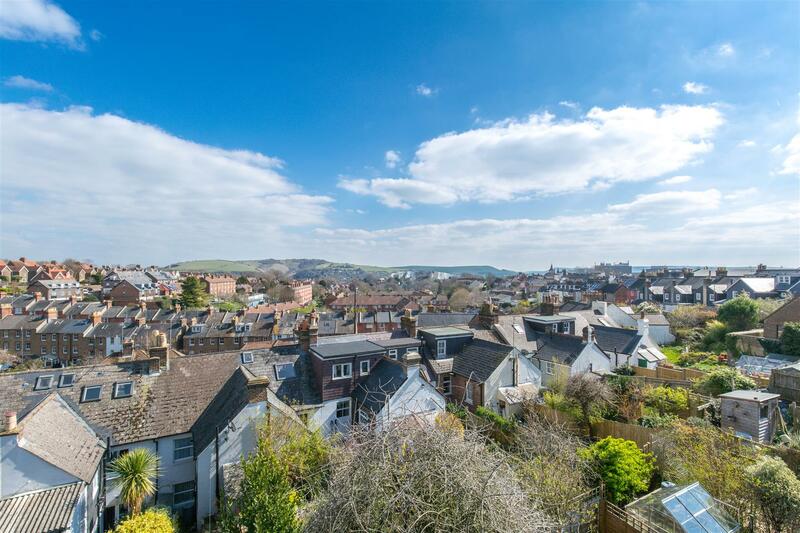 Located on the edge of Lewes town centre is this modern town house with versatile accommodation over three levels. 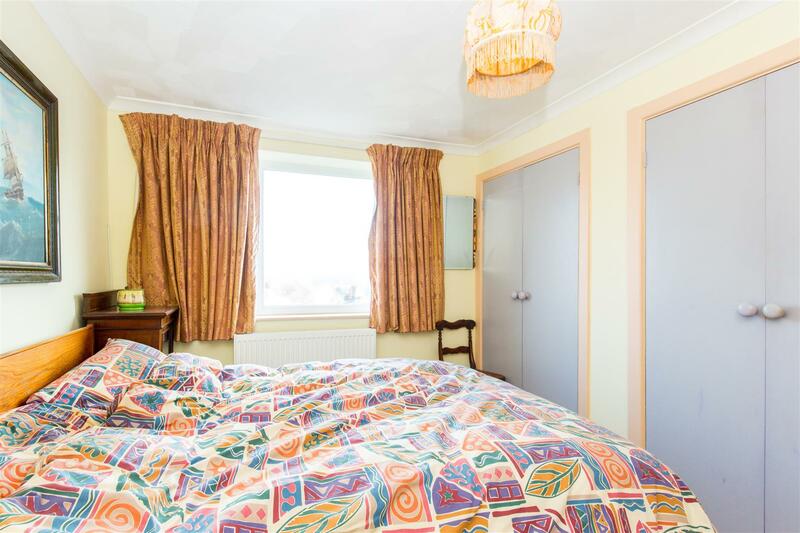 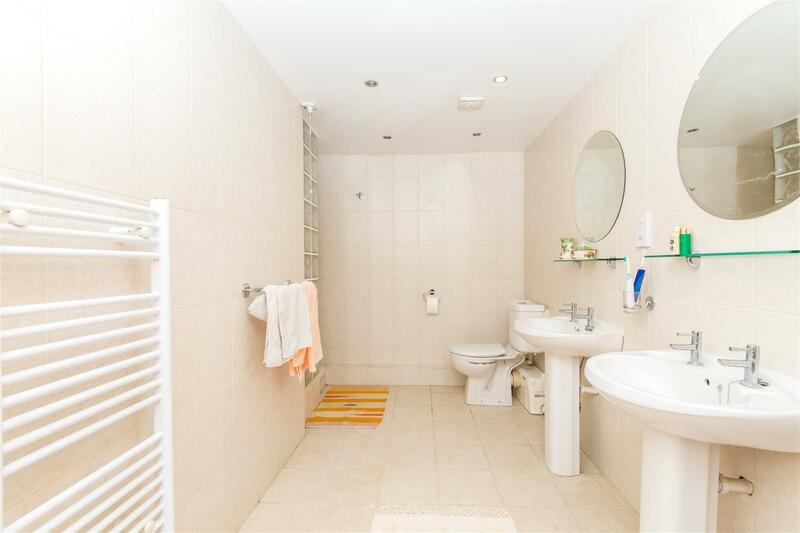 As you enter there is a hallway, double bedroom with built in wardrobes and bathroom. 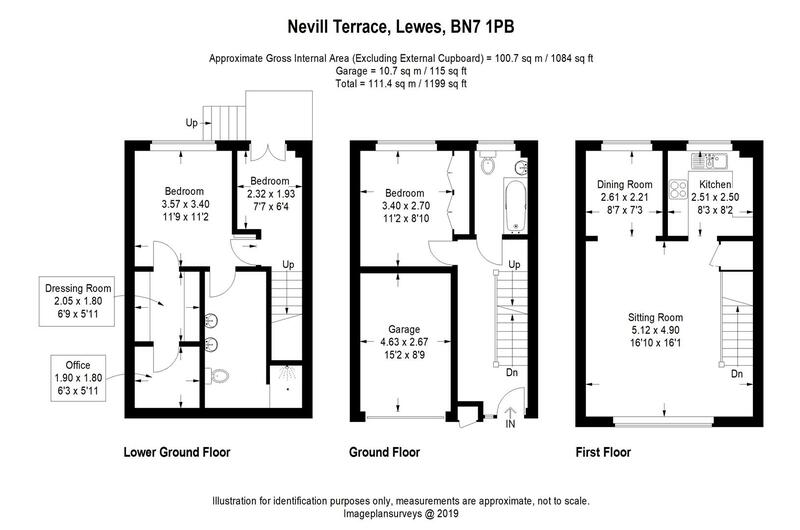 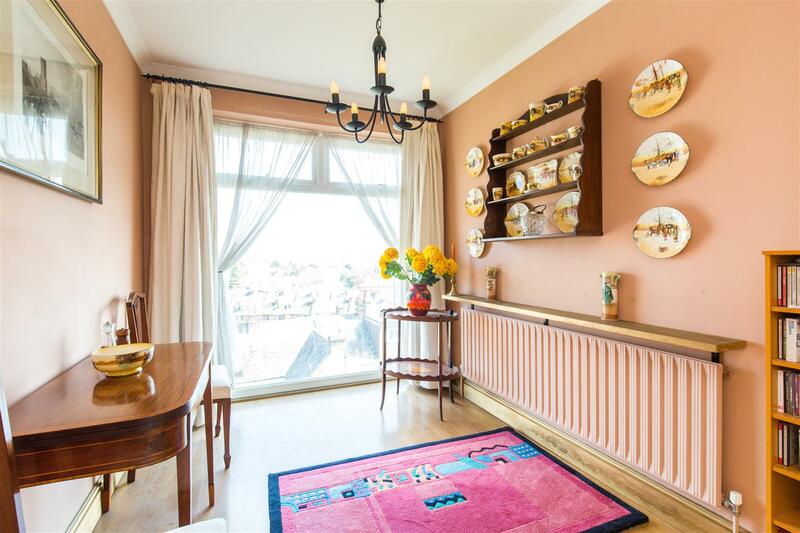 There is a light and spacious open plan sitting/dining room and separate kitchen on the first floor from which far reaching views across Lewes can be enjoyed from the windows at the rear. 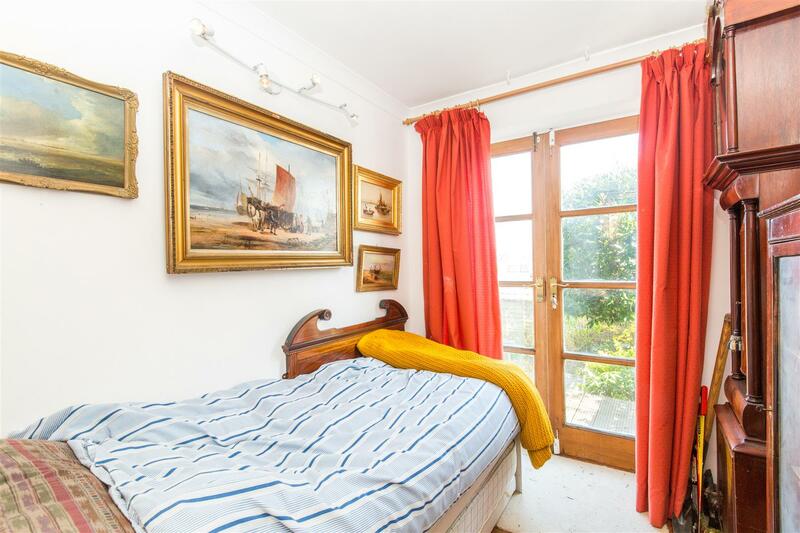 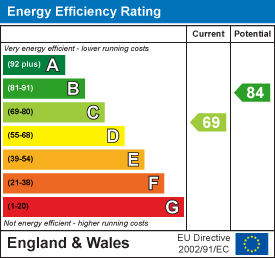 A bedroom with en-suite shower room and walk in wardrobe with hidden study room and further bedroom/office completes the accommodation on the ground floor. 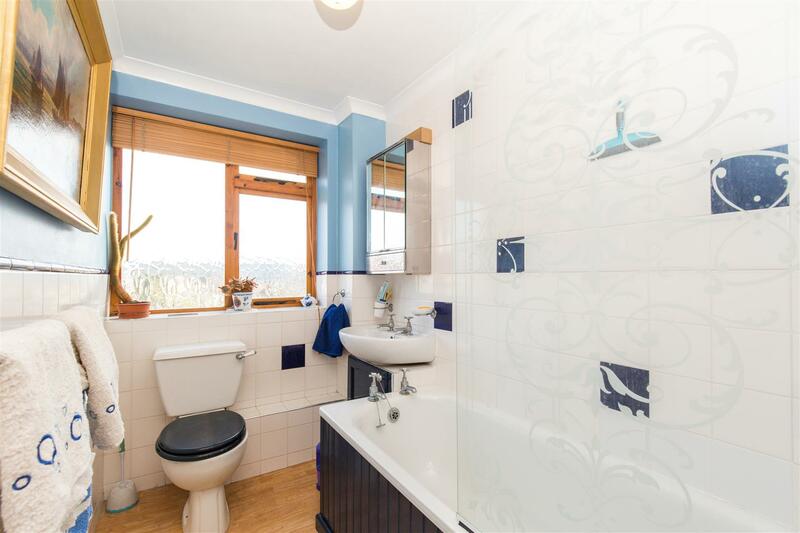 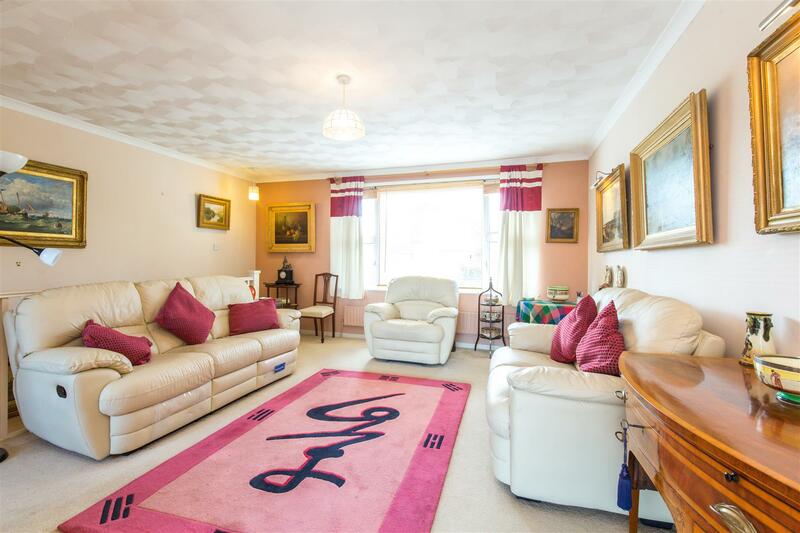 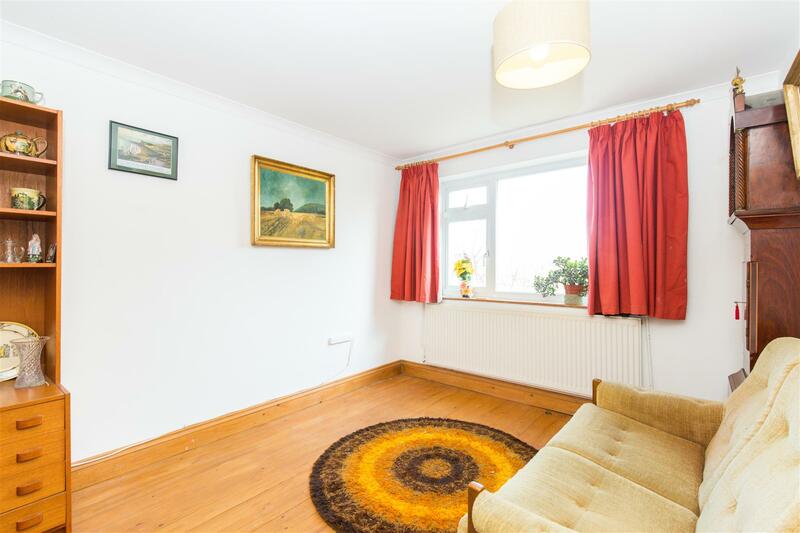 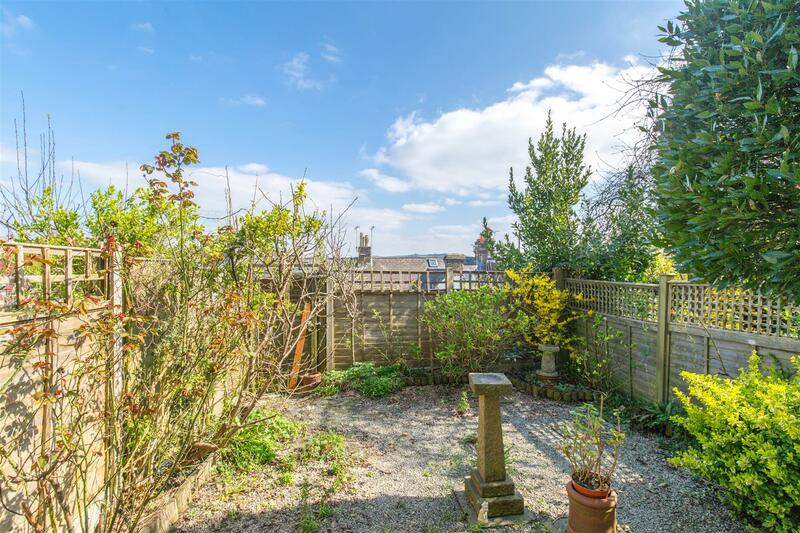 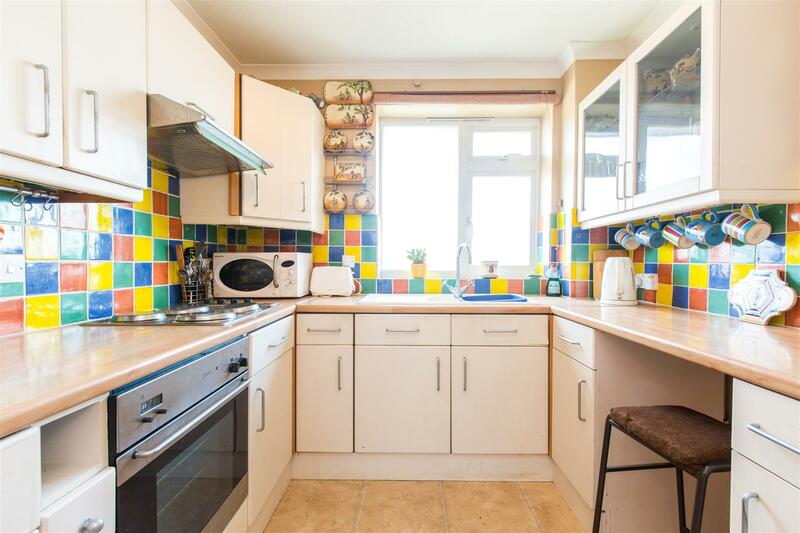 There is an integral garage with off-road parking for two vehicles and a delightful garden with fruit trees to the rear. 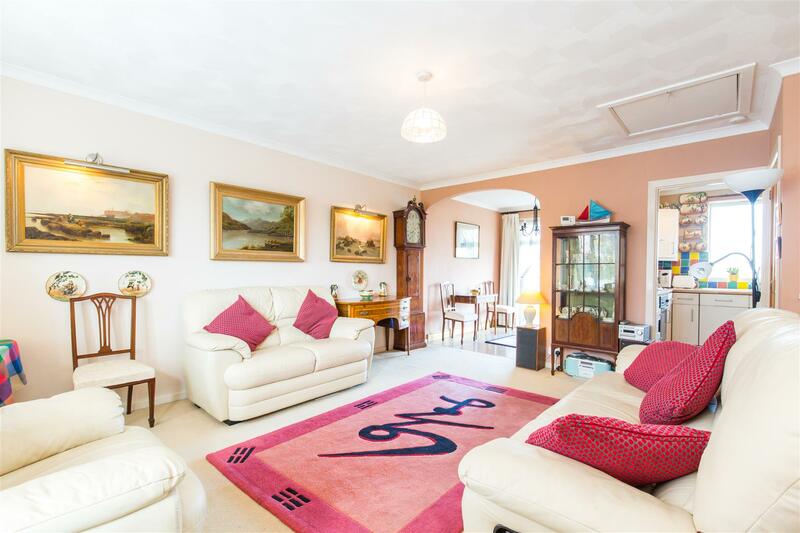 Nevill Terrace is situated to the western edge of the town centre and enjoys the benefit of being close to the local convenience store. 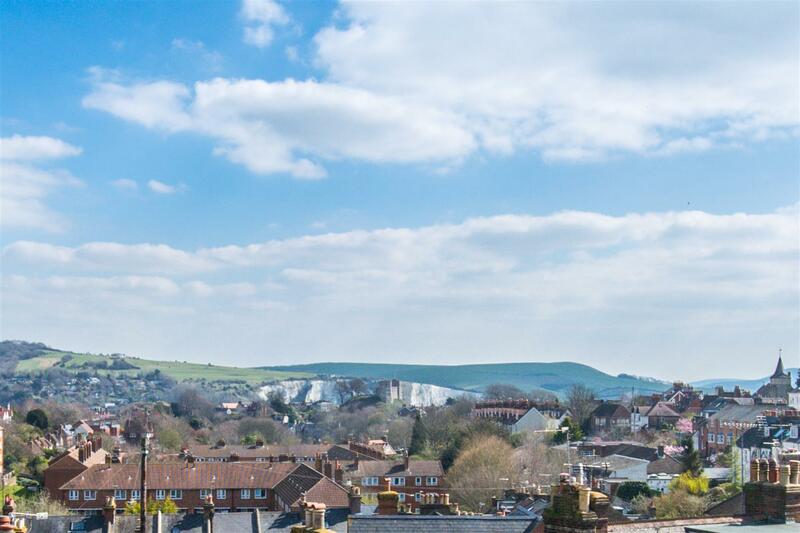 The historic county of Lewes offers many individual specialist shops along with major supermarkets including Waitrose and Tesco, schooling for all ages, three screen cinema, universities of Brighton & Sussex are approximately 6 and 9 miles respectively, Glyndebourne Opera House is approximately 4 miles in distance.